It’s amazing how quickly the seasons change each year. For most people it’s the holiday season. For the northern WASHTO states we’ve switched from construction season to winter maintenance season. It’s easy to feel a little bah-humbug when the wind, snow and ice make travel difficult. At this time of year I am grateful for the many transportation workers who meet the winter maintenance challenges with the highest level of professionalism and concern for the safety of the traveling public. With the increased travel over the holiday season, these “great faces” are essential to making sure everyone gets over the river and through the woods to Grandmother’s house or wherever they may be heading. Many of those holiday travelers are headed to Pierre this time of year. We experience an influx of people from around the state due to Christmas at the Capitol. 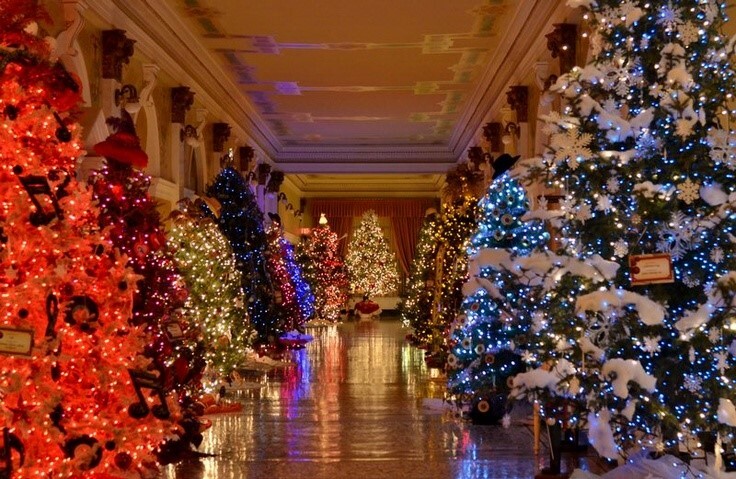 This unique holiday tradition of decorating the Capitol started in 1981 with 12 trees has spread to nearly 100 trees throughout the Capitol Rotunda and hallways. The centerpiece is South Dakota’s official Christmas tree which is a stately spruce tree typically donated by a South Dakota family. 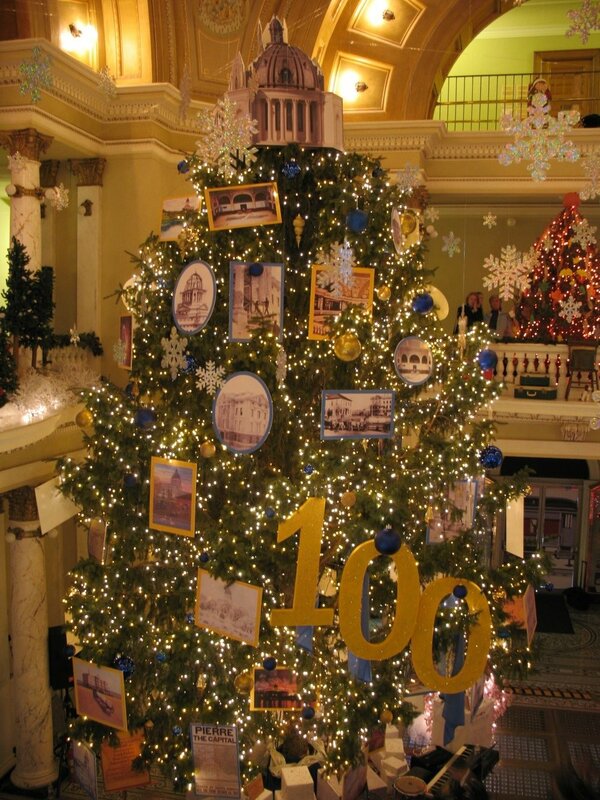 The Governor officially flips the switch to turn on the lights on the trees the Tuesday before Thanksgiving. The display is open to the public until the day after Christmas. 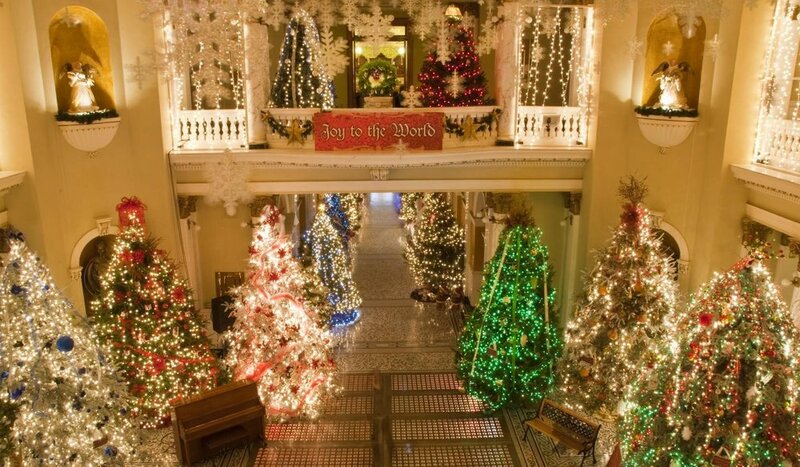 This major decking of the halls is done by volunteers from across the state. Cities, businesses, nonprofit groups and other civic organizations apply throughout the year for a tree. If selected, they spend the weekend before Thanksgiving busily stringing lights and tinsel and hanging handcrafted ornaments. Among the capitol’s most treasured pieces are a set of hand-painted porcelain ornaments from the state china painters’ organization and a wooden nativity, believed to be nearly 125 years old, that the local Knights of Columbus sets up on the second floor. It always amazes me each year to see how these volunteers transform the Capitol into a winter wonderland. Talented musicians fill the halls with the sounds of Christmas to add to the enjoyment for those visiting the holiday display. I look forward to every opportunity I get to go over to the Capitol. 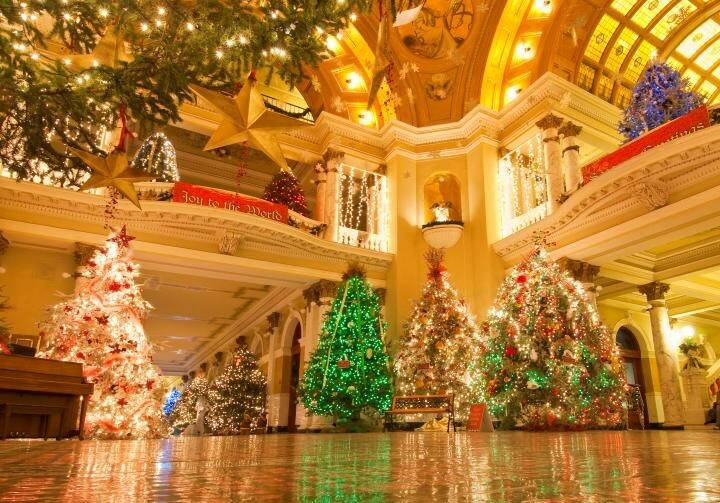 Though we won’t be able to showcase our Capitol when you’re in South Dakota for WASHTO 2018 if you’re ever in the neighborhood at Christmas time, make sure you check it out. May your holidays be filled with happiness, good health & safe travels. Newer PostMake Time for Mentoring at WASHTO 2018!